Courier Charges Rs 200 per machine extra. One year online support cost is Rs 2000. GST Extra. Attendance Machine Price in Delhi, Haryana, Gurgaon Noida NCR. We provide best quality time and attendance machines in Delhi. Get the best quality time attendance machine in Delhi at the lowest price. 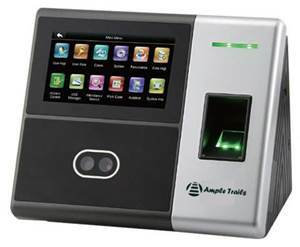 Contact us now at info@ampletrails.com for attendance machine price in Delhi. We are the dealer and distributor of time and attendance machines. Dealers can contact us for purchasing the best quality lowest price attendance system in Delhi. We are one of the leading biometric attendance machine supplier in Delhi Gurgaon, Noida. 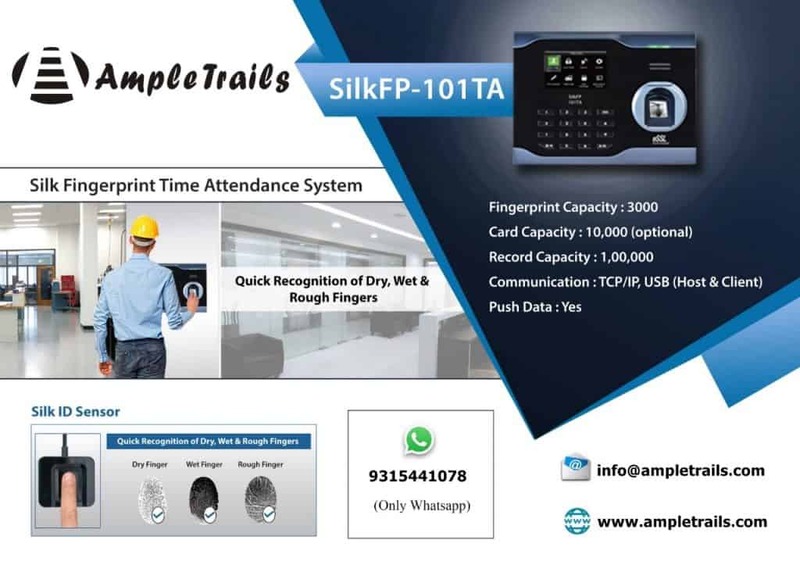 AmpleTrails provide the best time attendance system delhi. Get the best time attendance system at lowest price. Delhi has the big requirement for time and attendance machine. Its requirement is more than any of its neighboring states like Haryana, Punjab, UP. With the development of industries and it’s dense population the requirement of biometric machines in Delhi is there. For monitoring the daily in time and out time of the employees and to track the attendance of employees attendance machine is required. 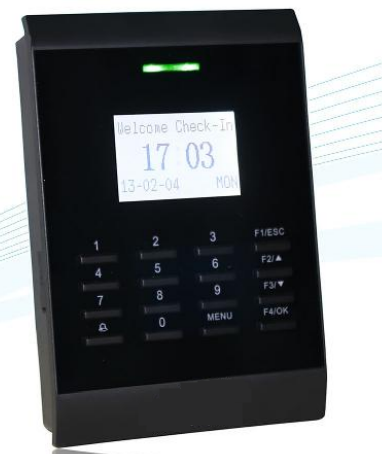 We do installation and commission of time and attendance machine with the face, finger, RFID Cards, Mifare cards. We have multiple options available to our customers. You can always choose the attendance machine according to your need and requirements. We are the lowest price distributor and dealer of time and attendance machine in Delhi. To get the machine installed in your organization get in touch with our experts by calling 9315441053, 9818390836 or write us at info@ampletrails.com. You can also fill the following form to get in touch with our attendance machine experts. Our experts will analyze the attendance machine or access control requirement of yours and will suggest the best possible options matching the needs. We have the desktop and web-based software for time attendance system with automated SMS, Email delivery. Get the notification directly on your mobile from the SMS alerts. Don’t wait, we have the best quality attendance machine with battery backup from attendance machine dealer in Delhi. 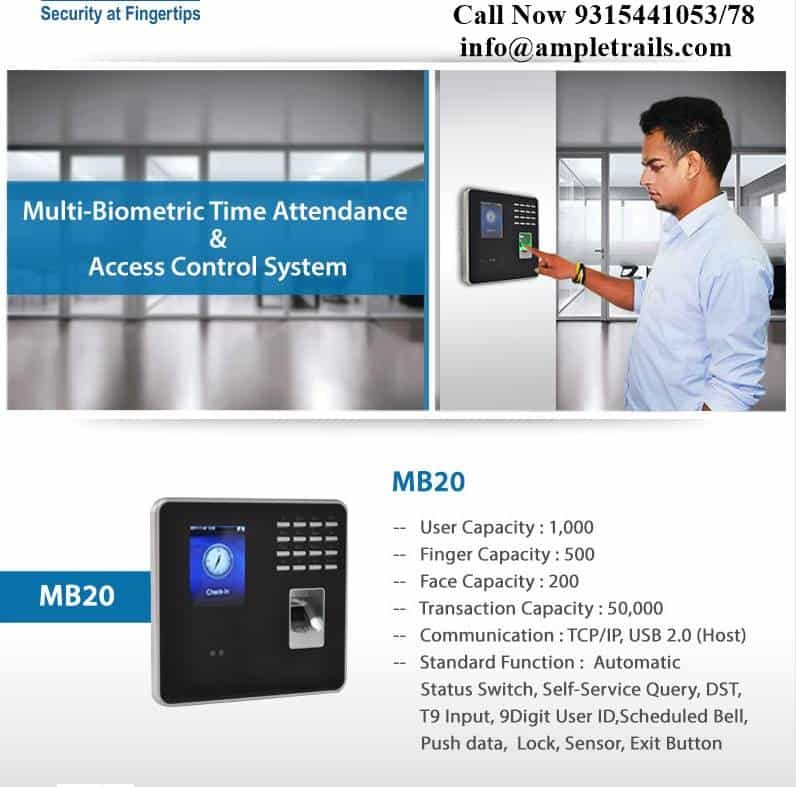 Please fill the following form to get in touch with our experts for Biometric Attendance System in Delhi face attendance machines and various other solutions. Email us at info@ampletrails.com or call us at 9818390836, 9315441078 WhatsApp 9315441053 for pricing and installation of this machine. Download free attendance Software by clicking on the link. We have been exporting our product to oversea market. Get the best quality Biometric Attendance System in Delhi. Get Time Attendance machine in Gurgaon. 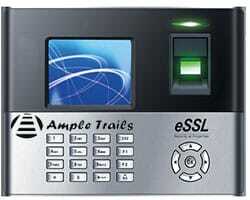 We provide Essl, Matrix biometric Attendance machines in Gurgaon. Get the best quality biometric attendance machines for your organization. Get biometric attendance machine in Gurgaon. High-Quality Accurate Bio-Metric Attendance Machine At Low-Cost Easy To Install Order Now! Most Durable Products & Services For CCTV Camera Bio-metric Machine Fire Alarm Panel Etc. High-Quality Products. Best Price Guaranteed. Supplying Hi-tech Gadgets. Security Sol. Provider. 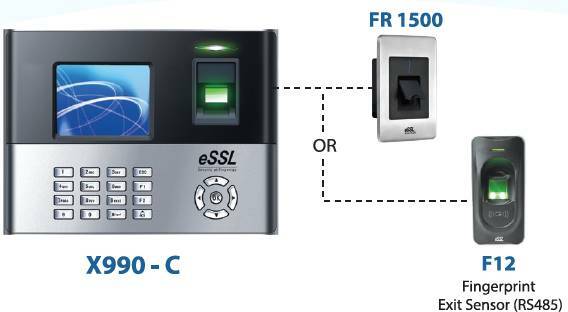 We are distributor of eSSL for Biometric Time and attendance machines. Gurgaon (Gurugram) has seen the fastest growth in recent years then any other city of India. With increasing number of organizations requirements of Biomentric Time and Attendance Machines are growing rapidly. Gurgaon(Gurugram) is known for having offices of more then 250 fortune 500 Companies. In all these organization Biometric time and attendance devices are required for the automation of attendance system. 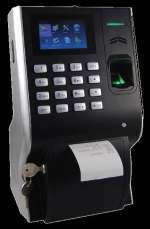 Biometric Time Attendance Machine Gurgaon Distributor. Get the Biometric Time Attendance machine in Cyber City, Gurgaon. Face Recognition Attendance Recording System Distributors in India. eSSL is known for its quality product with affordable price. 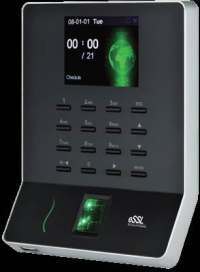 With so, the big product range of Biometric Time and attendance Machines Essl have made a great presence in the market. 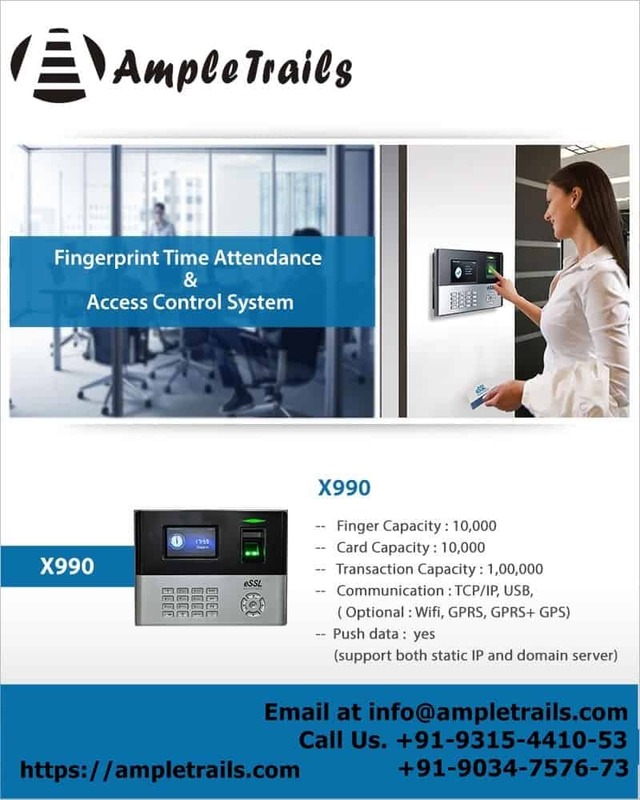 Not just proximity card readers, fingerprint machines we are providing state of art Face Attendance Machines, Access Control System Single door, multi-door controller in Gurgaon(Gurugram) Haryana. Our IP cameras are best known for the quality along with biometric attendance machine in Gurgaon. With face recognition integrated with Tripod and Turnstile, we have unique solution matching the need of our technology lover clients. We have installed more than 30 Turnstiles in a single software company of Gurgaon(Gurugram) requiring high security. Biometric Attendance System Installation In Gurgaon – Professional essl biometric attendance system dealers In Gurgaon offering affordable attendance punching system and software to real-time attendance data. 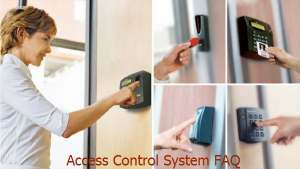 We are leader in providing time and access control solutions in Manesar Gurgaon. With so many installations in Gurgaon, Manesar. We have implemented various multi-location attendance projects. With a headcount of 12,000+ people working and with locations that are scattered all across the globe with more than 700 devices sending data to the centralized server. 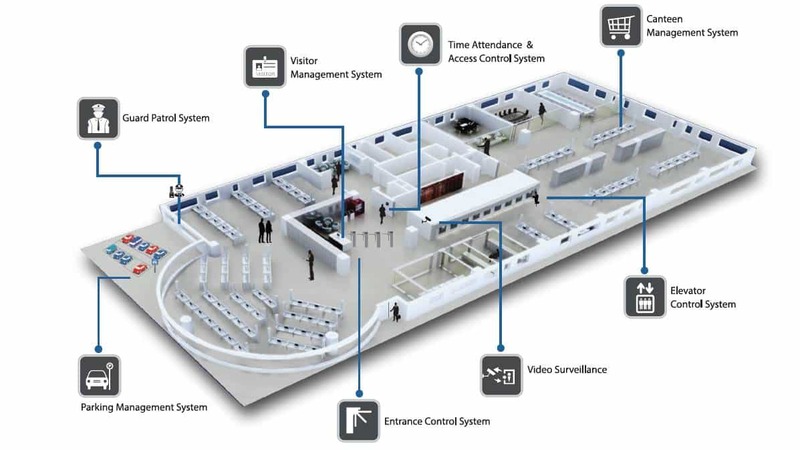 We have designed and delivered solutions to all major schools, corporate, ranging from access control system, time attendance management system, system access, multi-door controller. In Out time monitoring of employees time in organizations. 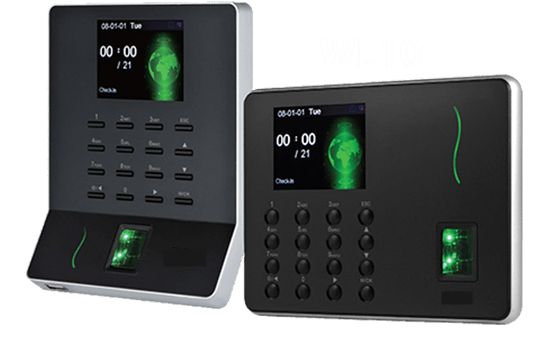 We are distributing time and attendance machines of Essl exclusively in Haryana and have a very great hard working dealers working as sales and service partners all parts of Haryana. We are not just limited to Haryana we have the presence all across the India. Our hardware is integrated by major ERP players. ERP companies provide solutions to their clients using the Software development Kit to get data from our hardware. We have the great presence in Gurgaon. With almost 2-3 Biometric installations happening per day to new customers we have the very big client base of corporates, automotive industries of Gurgaon, educational institutes, logistic companies, software companies with headquarters in Gurgaon. We are loved for our solutions by all major security consultants of Gurgaon. In Out time monitoring of employees time in organizations. We are distributing time and attendance machines of Essl exclusively in Haryana and have a very great hard working dealers working as sales and service partners all parts of Haryana. We are not just limited to Haryana we have the presence all across the India. Our hardware is integrated by major ERP players. ERP companies provide solutions to their clients using the Software development Kit to get data from our hardware. We have the great presence in Gurgaon. With almost 2-3 Biometric installations happening per day to new customers we have the very big client base of corporates, automotive industries of Gurgaon, educational institutes, logistic companies, software companies with headquarters in Gurgaon. We are loved for our solutions by all major security consultants of Gurgaon. 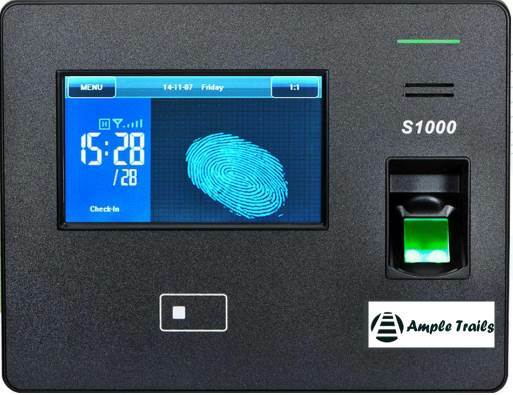 We are the distributor, re sellers, suppliers of Biometric Time attendance machines. We have dealers, resellers all over Haryana, NCR. Contact us in case you are looking for attendance machine dealer in Delhi. We have installation and support engineers to serve Delhi region. Get Biometric Time Attendance Machine Gurgaon Distributor for your organization or for reselling to your clients. 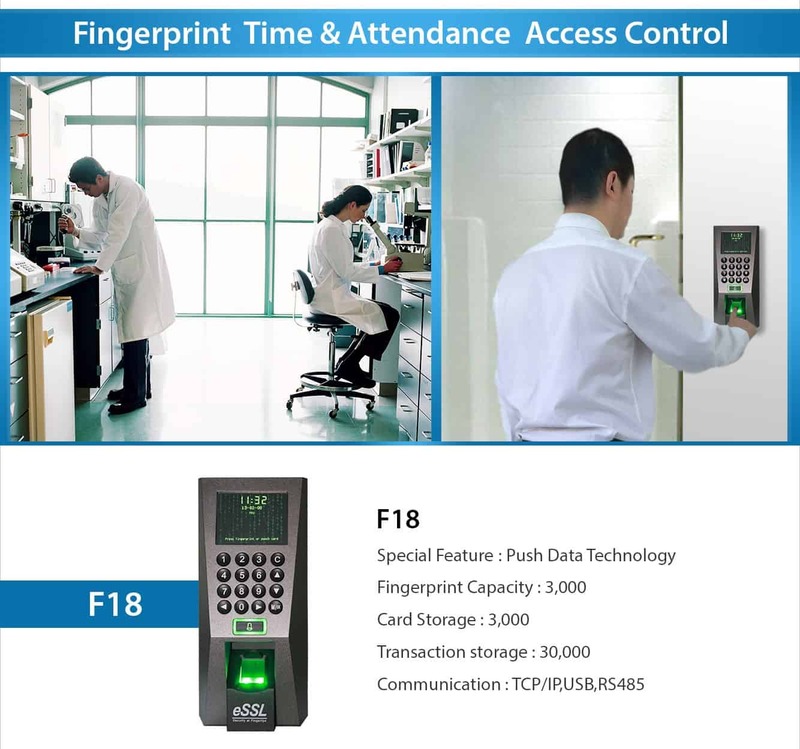 Biometric Access Control Systems F19 is a sleek and innovative Time and attendance machine with access control system. This device supports F12 reader as well. One can connect this device with Access Control Controller, Multi-Door Controllers. Attendance Machine,suppliers, dealers, distributors and manufacturers in Gurgaon. Fingerprint Time Attendance Machine Huda City Center Metro, Cyber City, Iffco Chowk, Sector 14, Sushant Lok, Golf Course Road, DLF Phase II, Civil Lines, Udyog Vihar, Sohna Road, DLF Phase III. Want to manage your canteen effectively. Breakfast, Lunch, Dinner attendance reports. Meal Planning report. i.e. Breakfast, Lunch, Dinner. Wireless Wifi Time Attendance System. Don’t wait fill the following form to get in touch with our experts. We are very excited to introduce to you our latest enhancement in our product profile. With around 200,000 customers using our software for their daily attendance requirement, we understand that many of us would be happy if the same software could perform all the salary calculations including the statutory. Here is a software which will do all this for you and with huge number of built in features, which are listed below, we are very confident of automating your salary calculations to the maximum extent possible. With good number of clients already using our payroll software for more than a year now, with employees ranging between 20 and 2000, we are sure that you will be happy with your decision of trying our software. Seamless Integration with Biometric Device & SmartOffice Attendance. At one end the seamless Integration removes all the data pulling issues and makes the data available in real time. And on the other end ESS & the mobile app helps in higher employee satisfaction by bringing all the information at their fingertips. It also makes the life of HR/Admin easier and helps them concentrate on core HR Activities. Automated Statutory Calculations Like Provident Fund (PF), Professional Tax (PT), Employee State Insurance (ESI), Labour Welfare Fund (LWF) & Tax Deducted at Source (TDS). Branch Creation with PT, ESI and PF (with required cut-offs). Define unlimited number of Salary Structures with unlimited Earning and Deduction heads. Defining different settings for same salary head across multiple Salary structures. Salary Heads can be defined on Formula, Lump sum & Manual. And various formula options to use the Attendance values to make the calculations automatic. Each Individual salary head can be defined to contribute towards each statutory. Employee level applicability for PF, ESI, PT and TDS. And option to restrict PF/ESI individually for Employer and Employee. Maintain financial institution/bank details for standing instructions & salary remittance. Loans/Advances and the option to manage Premium. Expense claim or Reimbursements with option of Proof submission. Hold Employee Salary and Full & Final settlement option. Facility to submit IT declaration using ESS or Import the same using Import formats, making the TDS work much easier. Option to Import or Export Large data easily. Define a check list to remind you about the tasks before processing the payroll. Export or Integrate Journal Voucher to pass entry directly in your accounting software. PF, PT, ESI reports & respective challan formats as required for filing. Salary/Wages, Earned salary, Salary Reconciliation & many other MIS reports. Standing Instructions, Various Bank formats/statements for direct payment into employee account. Open customization as per your requirement. And various Integration options.